The Jury is no longer out; moving the San Jose Sharks American Hockey League affiliate from Worcester, Mass. 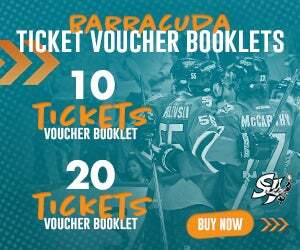 to San Jose in 2015 has been a smashing success for the Sharks player development program. 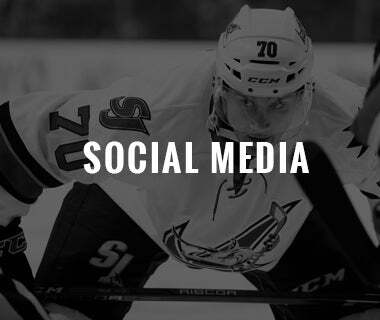 Over the last three seasons, 20 players have skated for both the Barracuda and Sharks – including 12 players on the Sharks current roster. 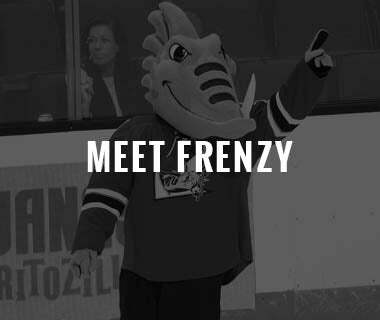 In 2016-17, with one of the AHL’s youngest rosters, the Barracuda racked up countless accomplishments including capturing a Western Conference regular-season championship, and advancing to the Western Conference Final – both of which had never been accomplished by a Sharks affiliate. In addition, Head Coach Roy Sommer was named the AHL’s Coach of the Year (Louis A.R. 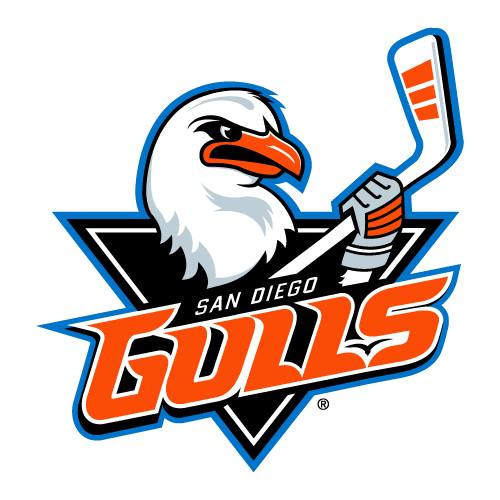 Pieri Award), Goaltender Troy Grosenick was voted the AHL’s Goaltender of the Year (Aldege “Baz” Bastien Award), and Forward Danny O’Regan was awarded AHL Rookie of the Year honors (Dudley “Red” Garrett Award). 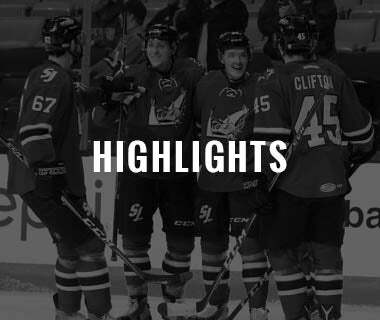 Seven players from last season’s Barracuda Conference Finals team have spent significant time on the Sharks roster this season including Timo Meier, Kevin Labanc, Joakim Ryan, Tim Heed, Barclay Goodrow, Marcus Sorensen, and Danny O’Regan. An eighth – Ryan Carpenter – played 16 games with San Jose before being taken on waivers by the Vegas Golden Knights. 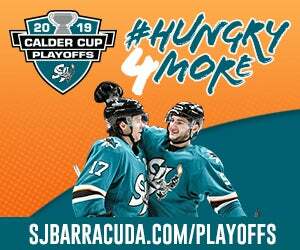 Naturally, any team would be negatively affected by losing seven of its top players from one season to the next, but the Barracuda have made admirable strides integrating new players into their line-up this season and are staying in the playoff hunt. Perhaps no one has had a bigger impact than standout rookie Rudolfs Balcers, who represented the Barracuda at the AHL All-Star Classic earlier this week. 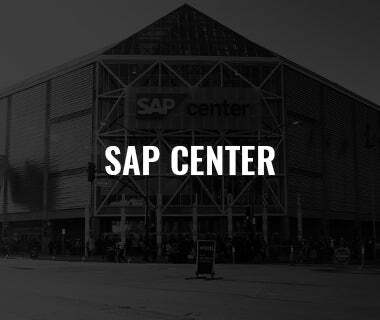 The 20-year-old native of Liepaja, Latvia was selected by the Sharks in the fifth round (142 overall) of the 2015 NHL Draft and signed his entry-level deal with San Jose after development camp this summer. Balcers’ selection at this year’s All-Star Game, along with current Barracuda Goaltender Antoine Bibeau, made him the sixth player in Barracuda history to be named a mid-season All-Star. Joining Goodrow, Carpenter, O’Regan, and Grosenick. Balcers is the youngest player in the franchises history to receive the honor. 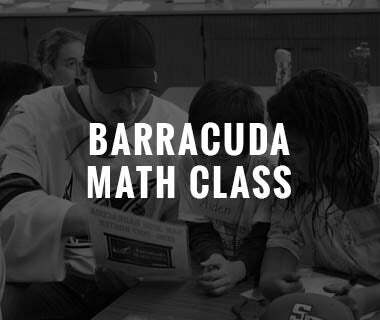 Balcers has transitioned almost immediately to the modern pro game, pacing the Barracuda halfway through the season in all offensive categories. 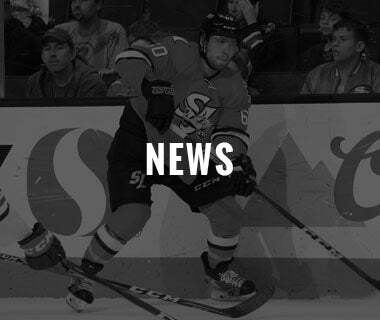 The Barracuda roster in 2017-18 has been headlined by AHL veterans Captain John McCarthy – selected to the represent the United States on the men’s Olympic hockey team – Brandon Bollig, Brandon Mashinter and Julius Bergman. 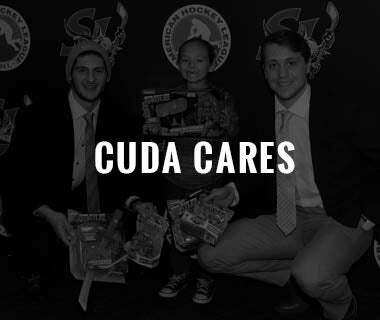 They are supported by many second-year professionals looking to take the next step in their careers, such as Adam Helewka, Rourke Chartier, Jon Martin, Jacob Middleton, and Michael Brodzinski and several first-year pros who have played valuable minutes for the Barracuda this season, including Manuel Wiederer, Alex True, Tim Clifton, Cavan Fitzgerald, Nick DeSimone. New to the squad this season is a trio of high-potential prospects, including Forward Filip Sandberg and Defensemen Radim Simek and Jeremy Roy (suffered a season-ending knee injury). 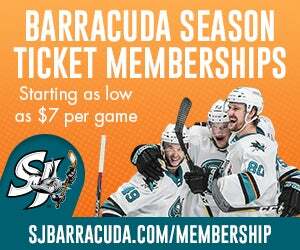 In the net, both Barracuda goaltenders (Bibeau, Grosenick) have been recalled by San Jose this season and while Grosenick has battled some injuries throughout the year, Bibeau’s stats for most major goaltending categories rank near the top of the League. 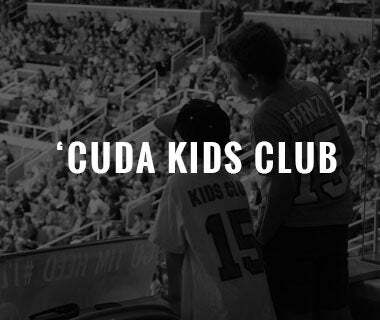 Looking ahead to the next wave of Barracuda and Sharks, there are some exciting players bubbling on the horizon. At least 10 quality prospects are expected to join the organization over the next few years, including Dylan Gambrell (Univ. of Denver), Josh Norris (Univ. of Michigan), Mario Ferraro (UMass), Max Letunov (Univ. of Connecticut), Joachim Blichfeld (Portland – WHL), Noah Gregor (Victoria – WHL), Jayden Halbgewachs (Moose Jaw – WHL), Josef Korenar (HC Benatky – Czech2), Sasha Chmelevski (Ottawa – OHL), and Scott Reedy (Univ. of Minnesota). Halbewachs, who was signed earlier this season by the Sharks as an undrafted free agent, is setting the Western Hockey League on fire in his final season of junior eligibility. The 20-year-old has 92 points (51 goals, 41 assists) through 50 games with the Moose Jaw Warriors, and is on pace to become the first player in the CHL to eclipse 70 goals in a season since John Tavares did it in 2006-07. Gambrell is a Hobey Baker Award Nominee with the defending National Champion Denver Pioneers. Norris represented Team USA at the 2018 World Junior Championships while Blichfield was tabbed to Team Denmark. Goaltender Korenar helped anchor the net for the Czech Republic in the tournament. Ferraro was named to the Team Canada selection camp for the tournament but was not named on the final roster. In addition to re-stocking the team’s cupboard via the NHL Draft, the Sharks have had tremendous success in adding organizational depth via the undrafted or unsigned free agent market – both in the US and in Europe. 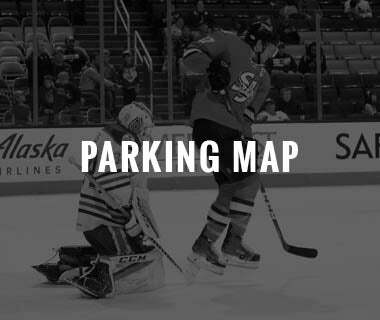 Over the last three years, the team has scouted, identified, recruited and signed several NHL-caliber players including Joonas Donskoi, Melker Karlsson, Aaron Dell, Goodrow, Heed, Sorensen, amongst others. 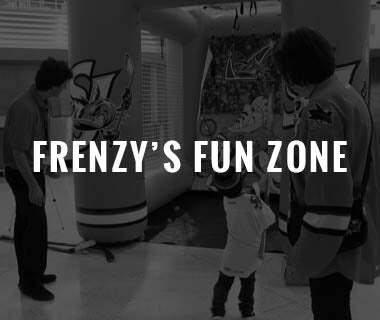 Overall, there is much to be excited about in the present and future for the Sharks organization with an abundance of younger players on the cusp of trying to become the next in line to don the Sharks crest for an NHL game.